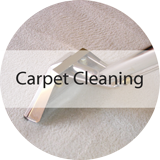 Deluxe Carpet Cleaning is a revolutionary carpet cleaning company which is committed to bringing only the best in carpet hygiene to your house. Our powerful steam cleaning system breaks down the spots and stains to remove them from your carpets without trace. 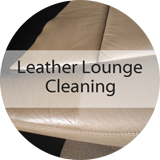 We specialise in carpet cleaning, leather lounge cleaning, rug cleaning and upholstery cleaning throughout Sydney. 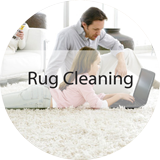 Our steam carpet cleaning, leather lounge cleaning, rug cleaning, and upholstery cleaning process is specially designed to make the house safer for your children and pets. 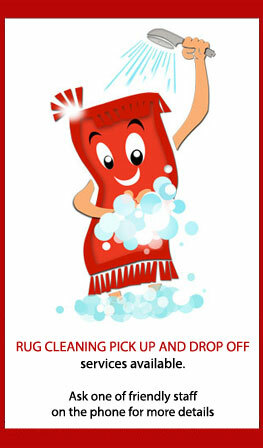 Our process is simple, and we leave no residue, ensuring fast drying and hygienic carpets. 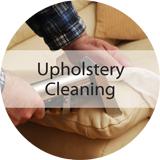 We have specialized steam cleaners, rug cleaners and upholstery cleaners who work to international standards, providing unparalleled levels of service. Whilst cleaning, we make sure that no distress is caused to any asthma sufferers or other breathing distressed individuals. We are the preferred company in Sydney because of our courtesy, promptness and insight extended by our trained and experienced cleaners. We do not use any chemicals in the cleaning process to ensure the health and wellbeing of your family. The safety of your family is our priority, and we ensure environmentally friendly services. Our cleaners are extremely professional and go out of their way to give their very best in service to their clients. 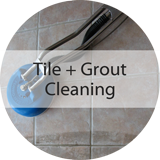 After inspecting the cleaning site, we first offer an affordable and competitive cost estimate. On approval, we book the preferred cleaning date and confirm your appointment. To discuss you carpet requirements do not hesitate to contact one of qualified consultants on 1800 684 506 and get that clean carpet you've been dreaming about.